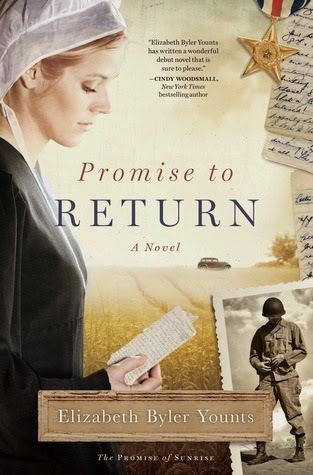 Download Promise to Return by Elizabeth Byler Younts for only $1.99! I rated this book 5 stars and you can read my review here. This was an intense and emotional book, and I thoroughly enjoyed it! The characters have vivid personalities and realistic struggles and emotions. The chemistry between Miriam and Henry is wonderful, especially for an Amish novel. Miriam had a peaceful, orderly life, but we journey with her through the turmoil of the choices she faces and makes as her relationships and loyalties are tested in her family and community. I could not put this book down! Even though I have a baby that still wakes up twice a night, I finished it at 2:30 am, just in time to feed her and reflect on what I had read, how blessed I felt for the time we live in now, and amazed at the strength and sacrifices of the people who lived during that period of war.